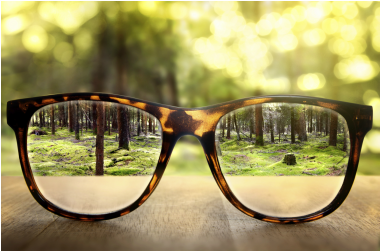 When is the last time you have been seen by an optometrist? Regular Eye Exams are Essential! As many serious eye conditions display no obvious symptoms in the early stages, it is vital that these conditions are identified. Early intervention can reduce the incidence of blindness, and other co-morbitidies including falls, depression and loss of independence. Did you know that comprehensive eye examinations are now funded annually, instead of every 2 years, for those aged 65 years and over?